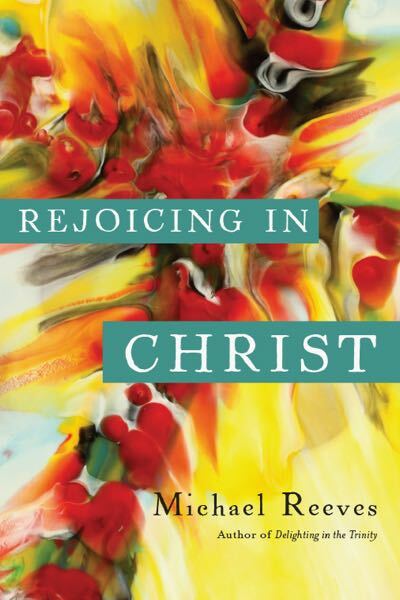 Rejoicing in Christ, by Michael Reeves. InterVarsity, 2015. Paperback, 135 pages, list price $17.00. Reviewed by OP pastor Daniel J. Dillard. You can see from that paragraph that Reeves himself is enchanted with and delighted in Christ—and he wants us to be as well! Chapter 1, “In the Beginning,” discusses the deity of Christ, his role in creating the world, and his pre-incarnate, mediatorial ministry in Israel. Chapter 2, “Behold the Man!” presents the glory of Christ’s incarnation and mediation, his deity and humanity, and his role as the second Adam. Chapter 3, “There and Back Again,” presents the life, death, and resurrection of Christ, and explains how he is our atonement and our righteousness. Chapter 4, “Life in Christ,” discusses our life in union with Christ, through the Spirit of sonship. Chapter 5, “Come, Lord Jesus!” presents the second coming of Christ and the consummation of all things in him. Besides quoting the Scriptures, Reeves gives memorable quotes from church fathers, Reformers and Puritans, and modern writers. An attractive feature is the numerous pictures (such as Rembrandt’s The Storm on the Sea of Galilee). There are also short, panel-style essays on such things as the meaning of homoousios (pp. 19–21), the Incarnation and the Trinity (p. 23), “Good News for the Bruised” (pp. 37–38), and “I Am the Vine; You Are the Branches” (pp. 98–100). There is also a Kindle edition, in which the pictures are in color, and which includes ready-made tweets, such as: “The loving relationship that the Son has always enjoyed with his Father he now brings to us” (p. 52). Both versions will aid readers to rejoice in Christ.